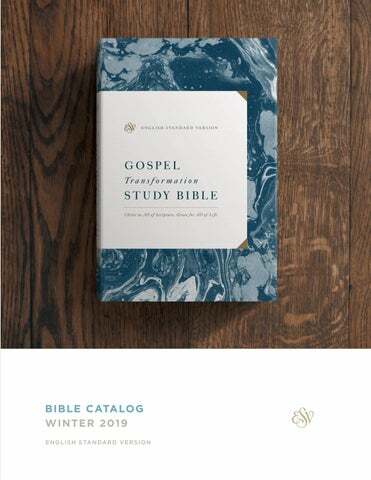 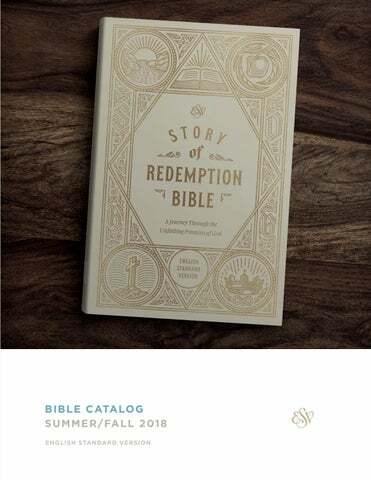 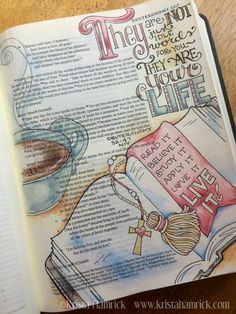 The living word. 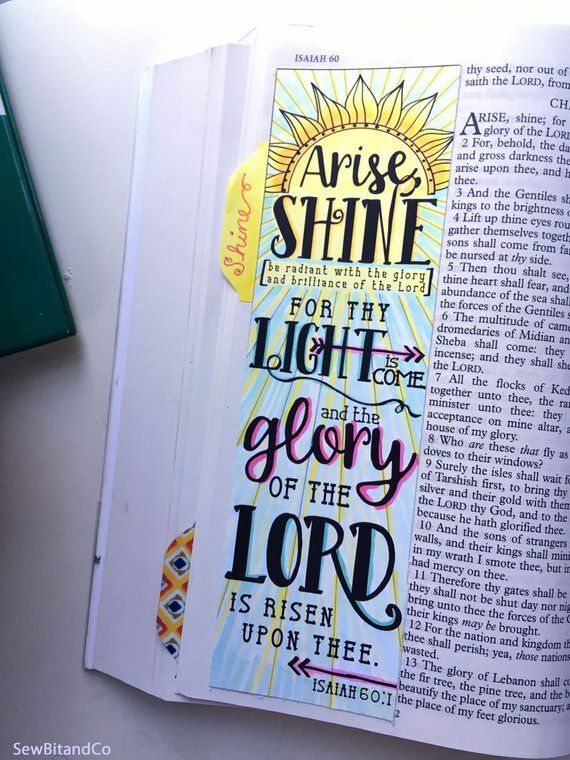 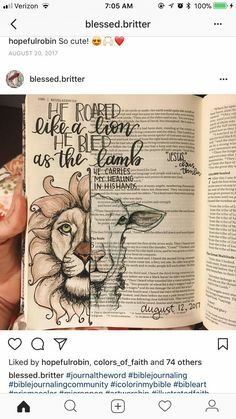 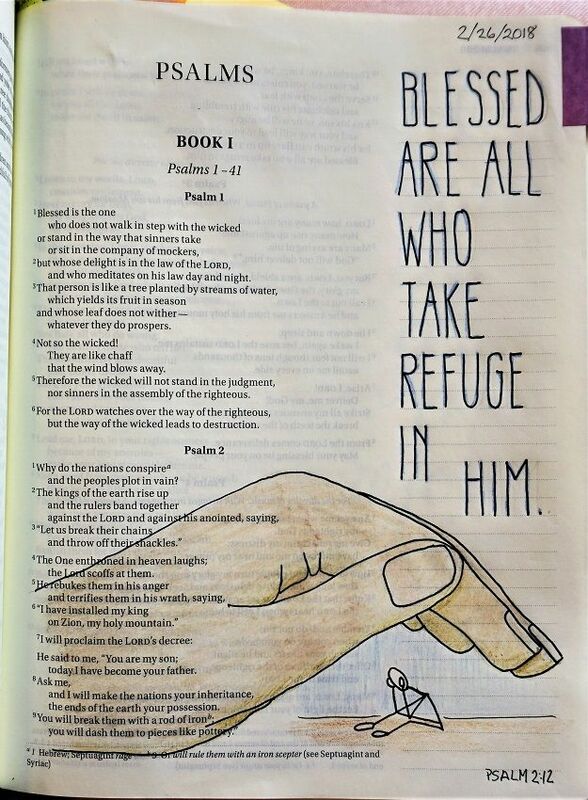 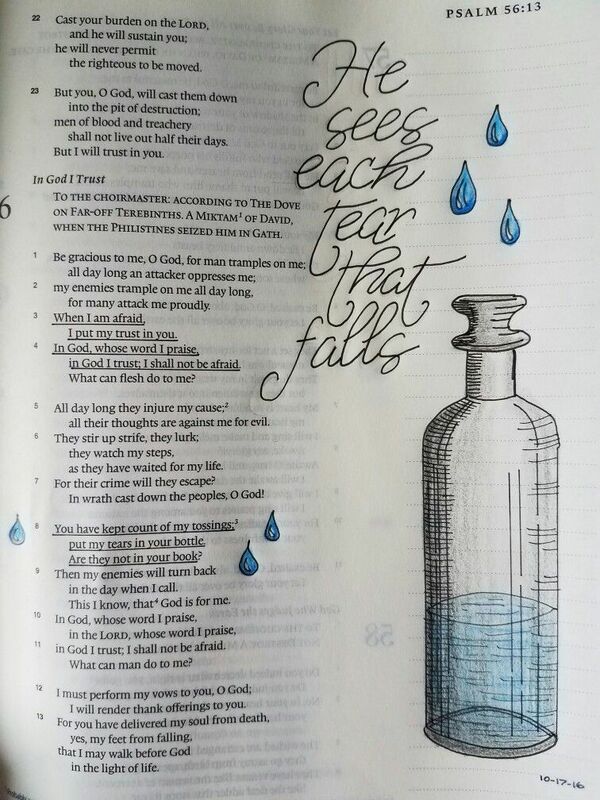 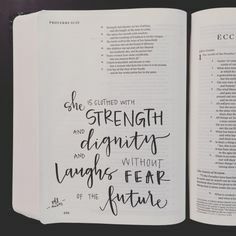 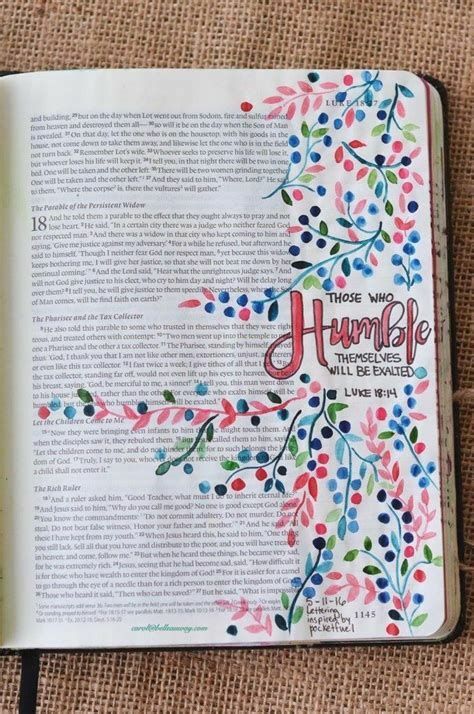 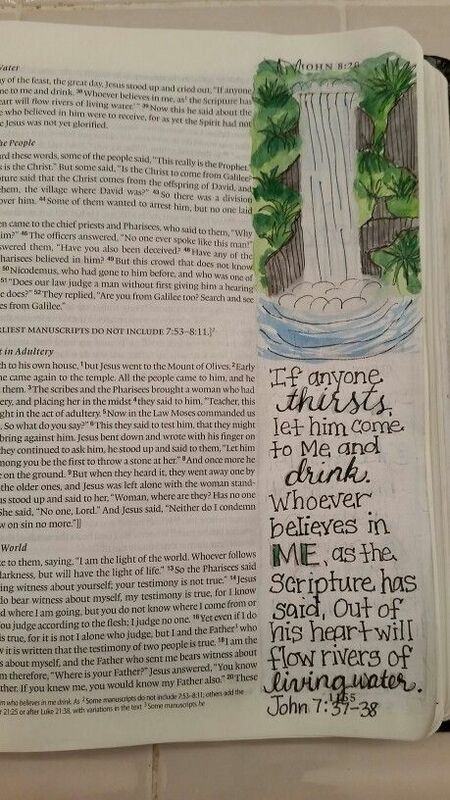 From my Bible Journaling Facebook group. 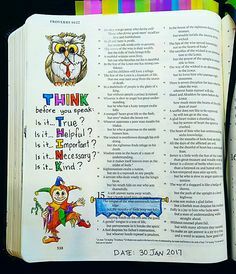 Ideas!!! 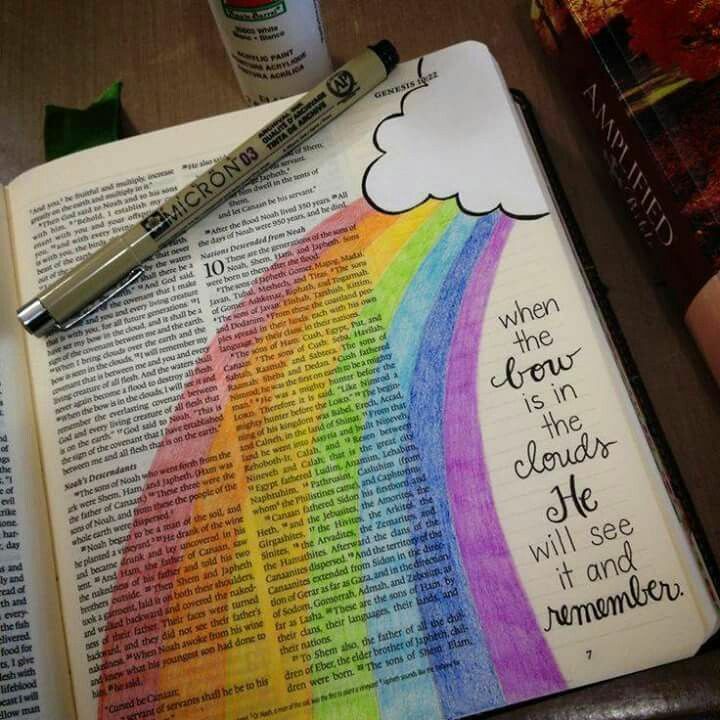 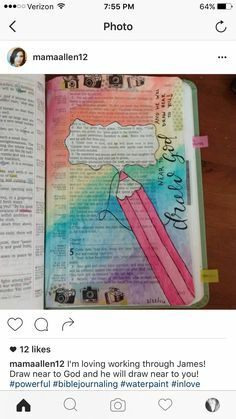 Bible Journalling a rainbow in the sky. 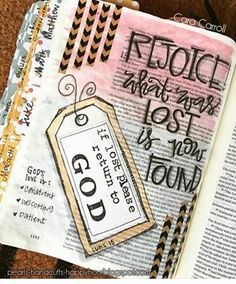 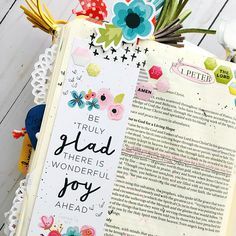 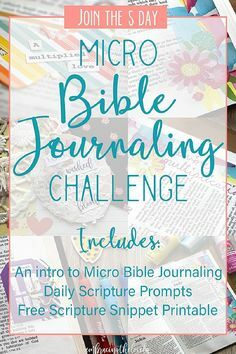 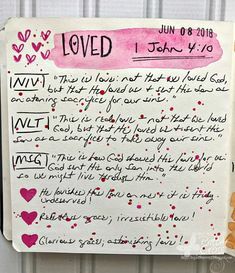 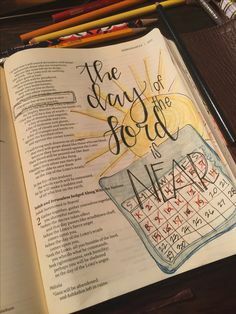 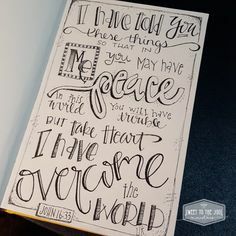 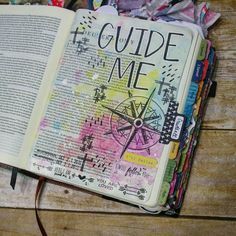 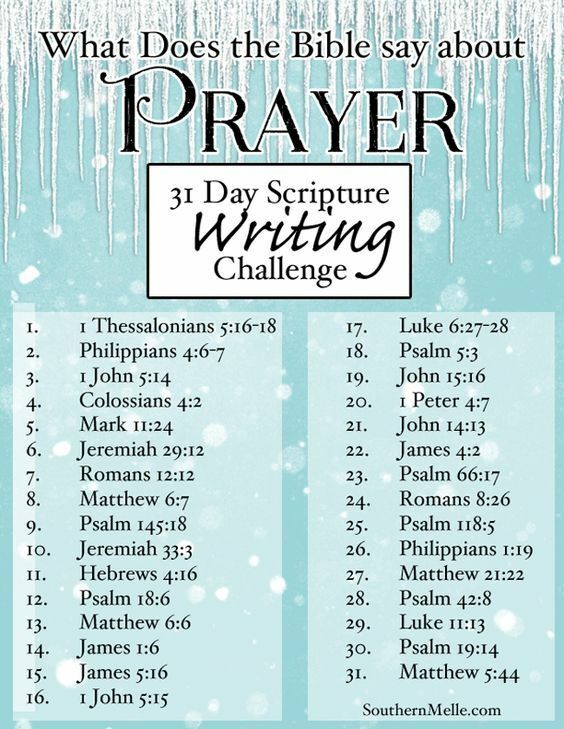 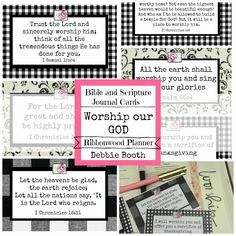 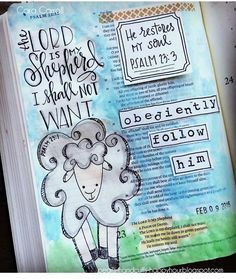 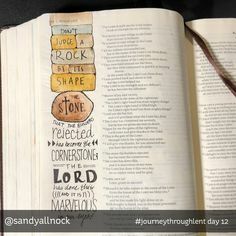 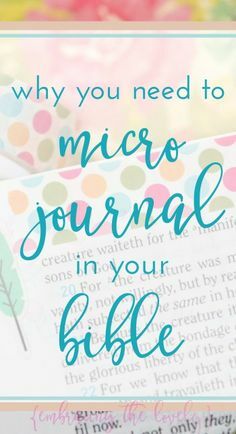 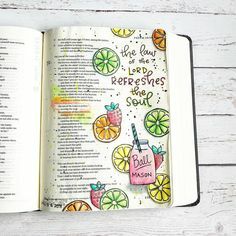 Find this Pin and more on Bible Journaling. 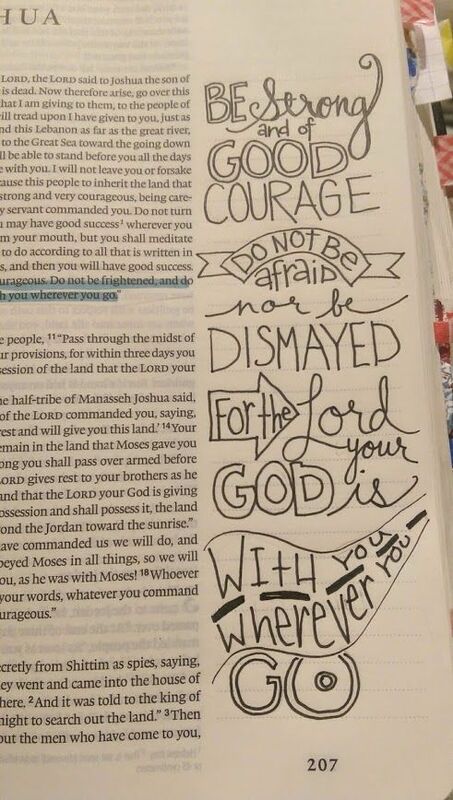 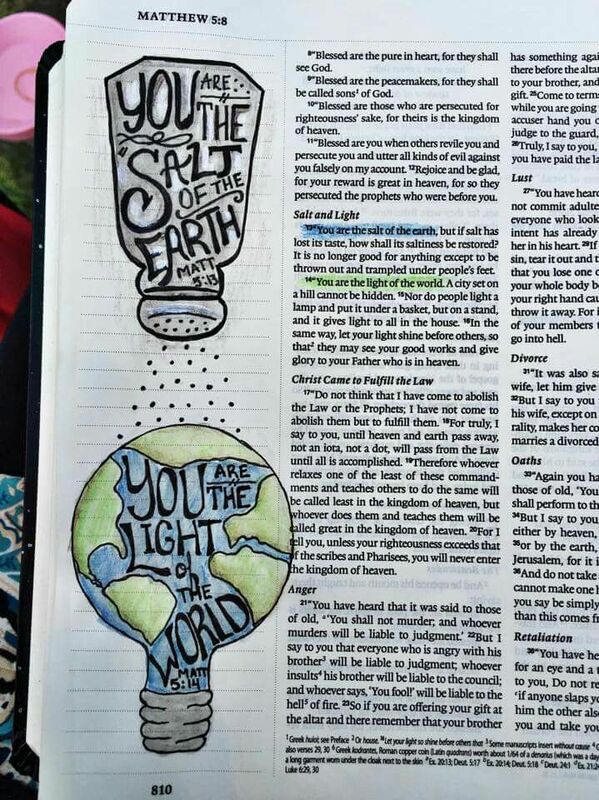 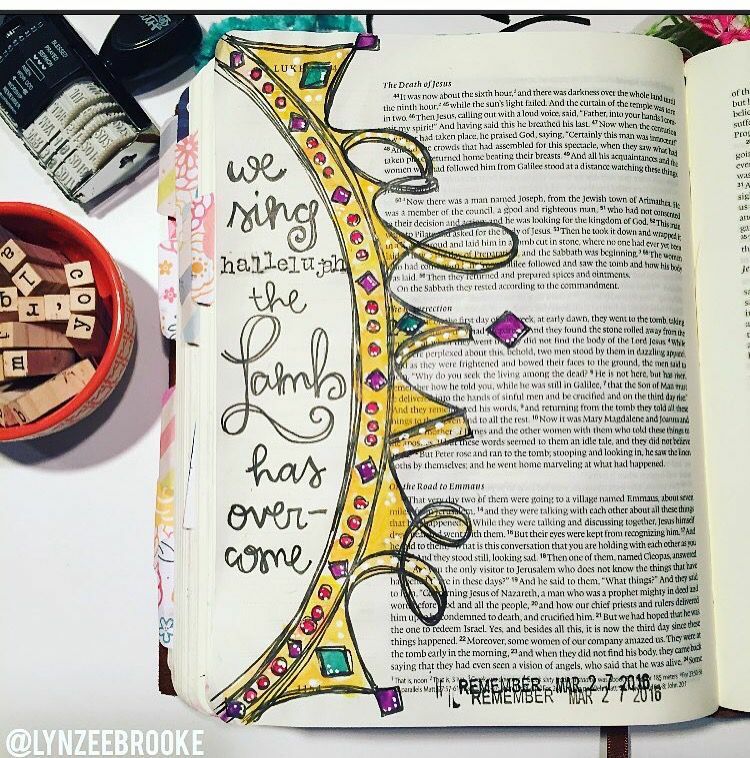 Bible journaling. 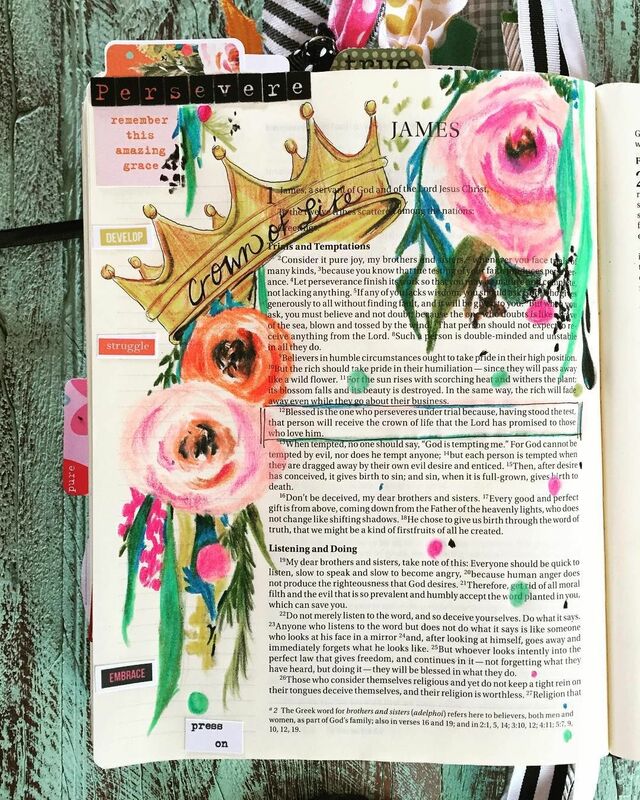 Digital Bible Journaling on the iPad Pro with the Procreate app and Apple Pencil. 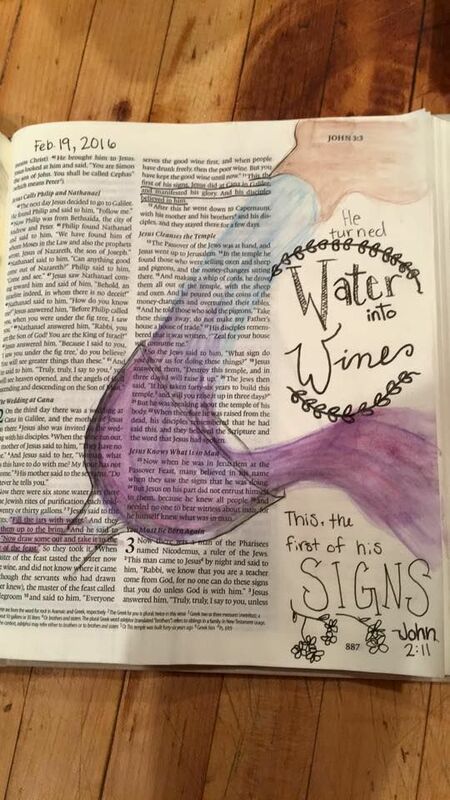 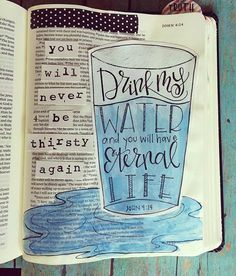 Jesus's first sign was turning water into wine. 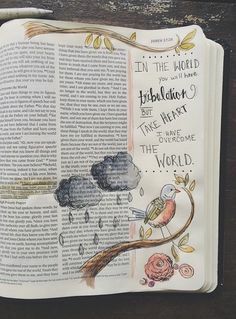 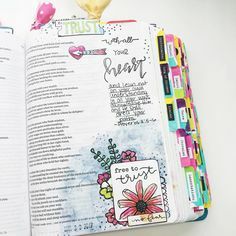 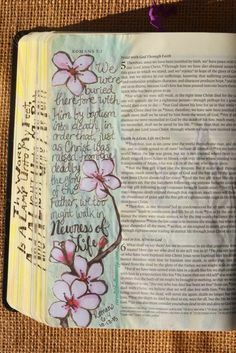 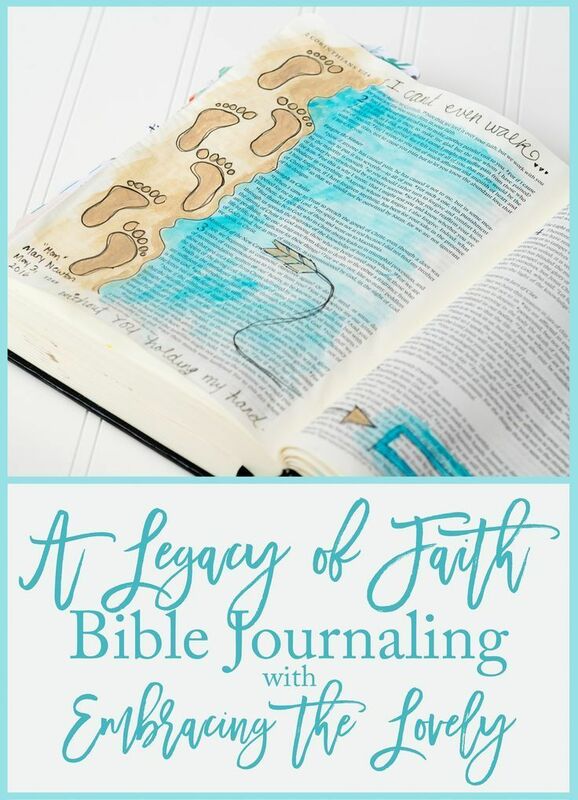 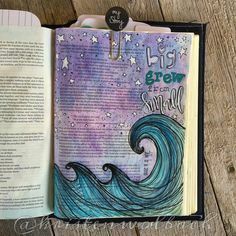 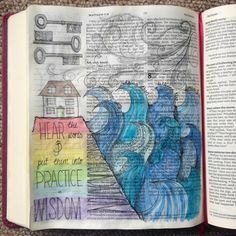 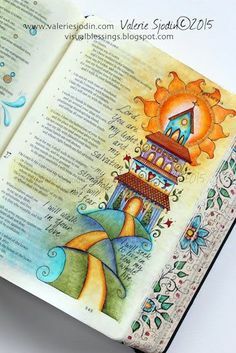 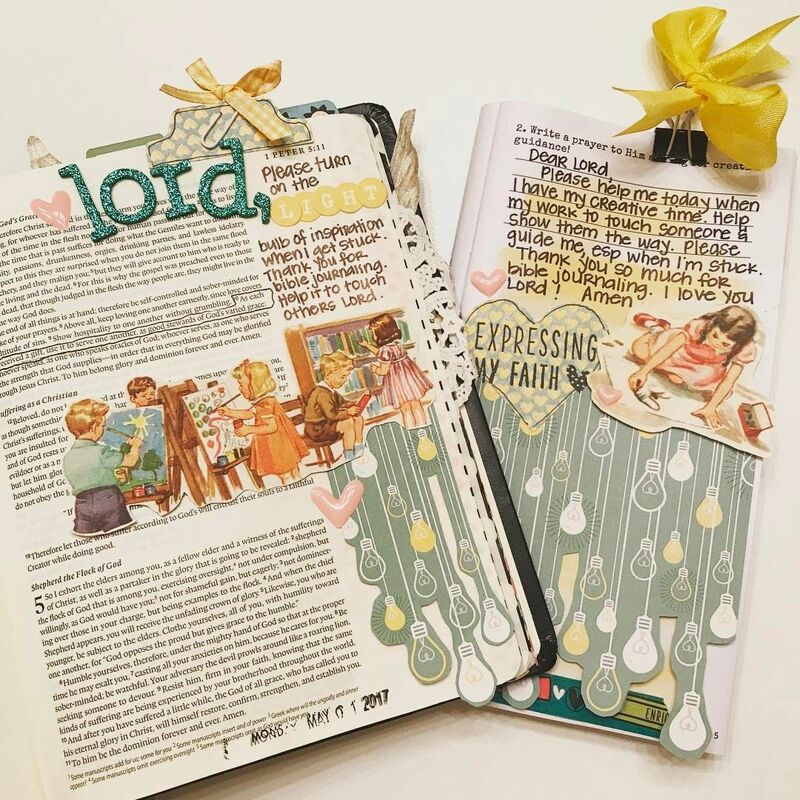 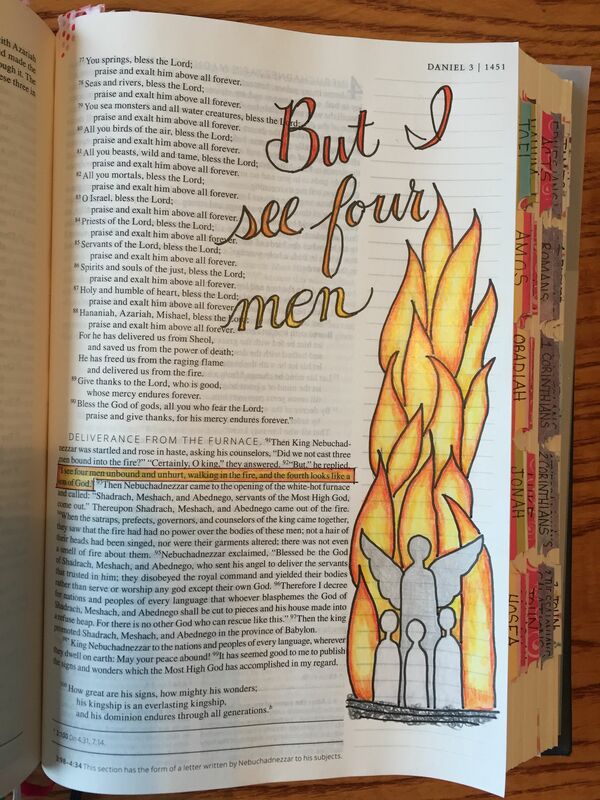 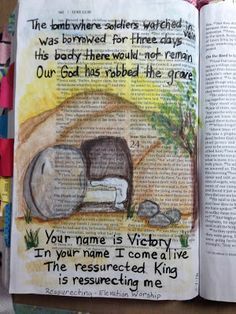 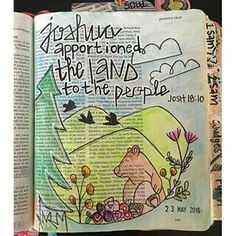 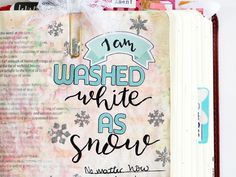 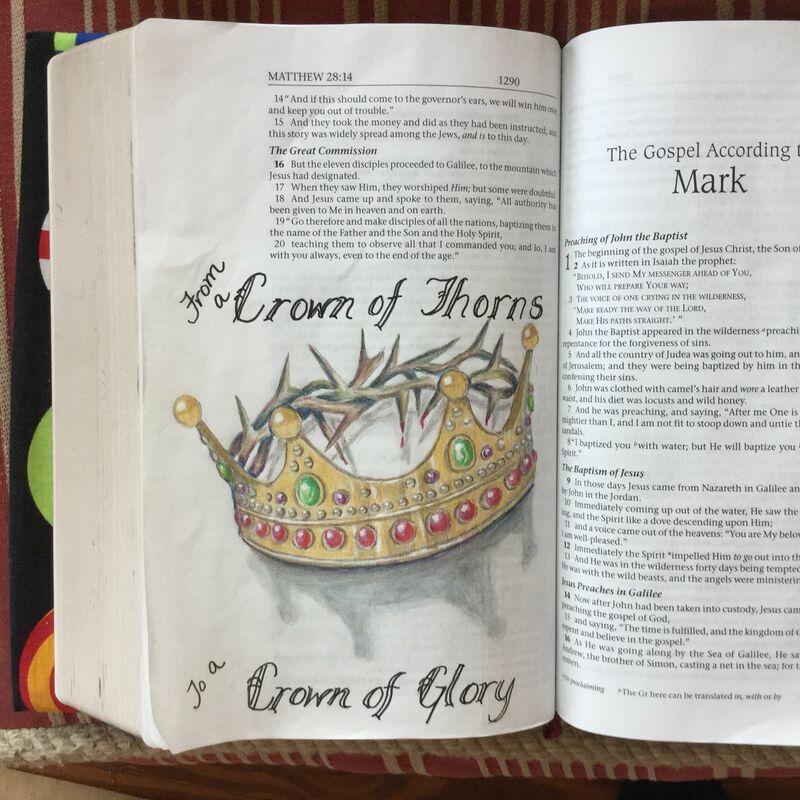 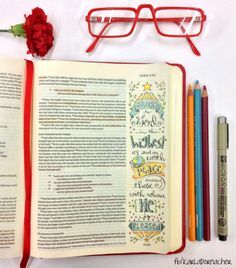 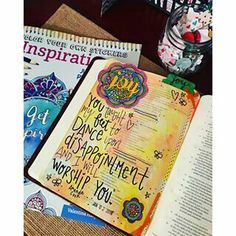 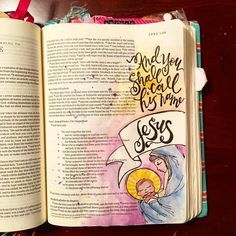 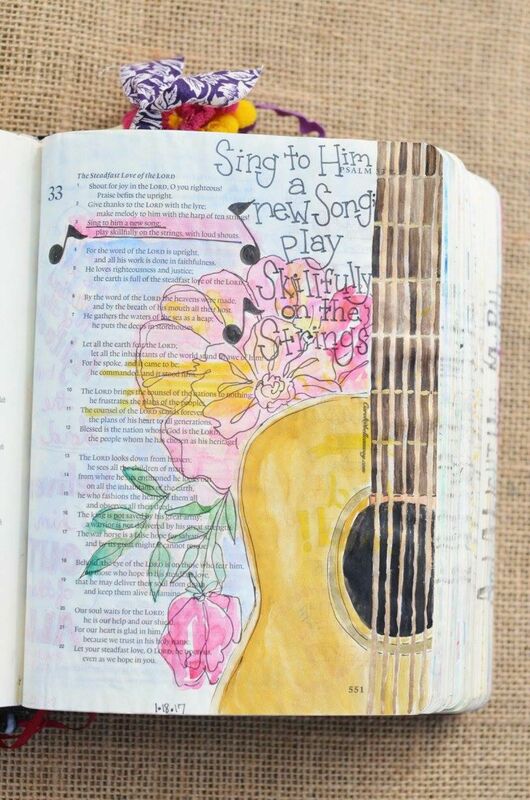 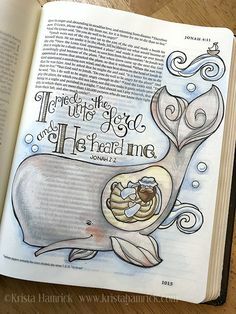 book of John Bible Journaling. 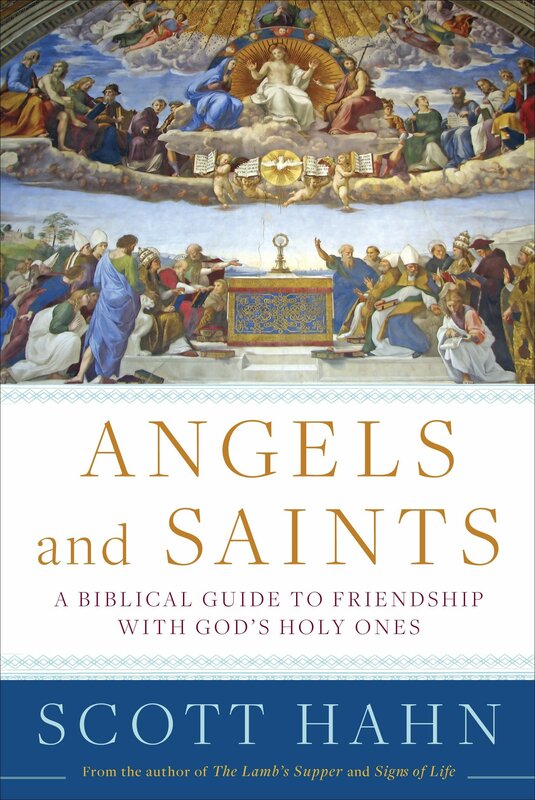 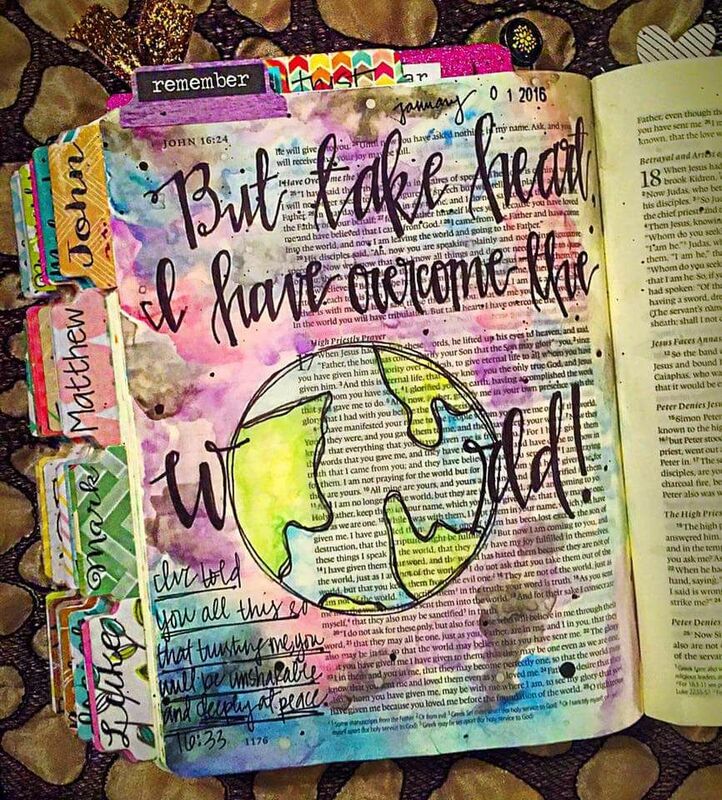 "As each has received a gift, use it to serve one another, as good stewards of God's varied grace" 1 Peter 4:10. 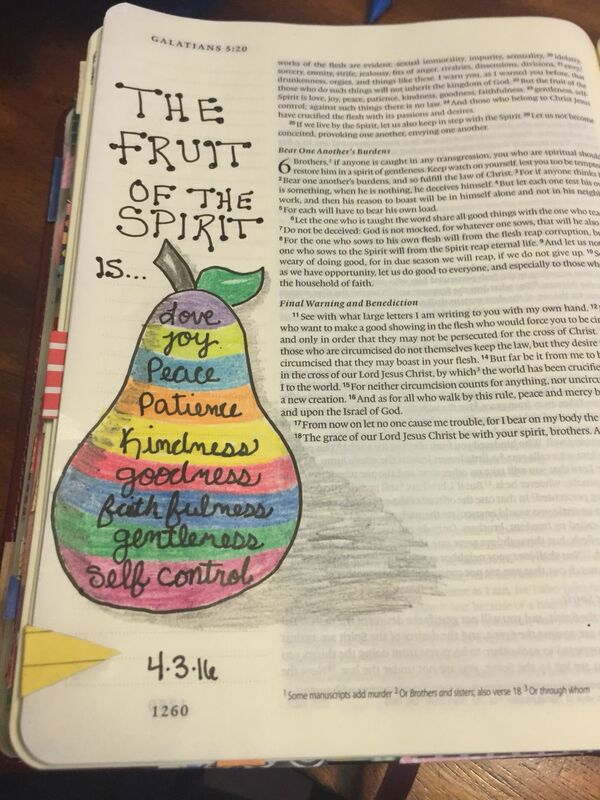 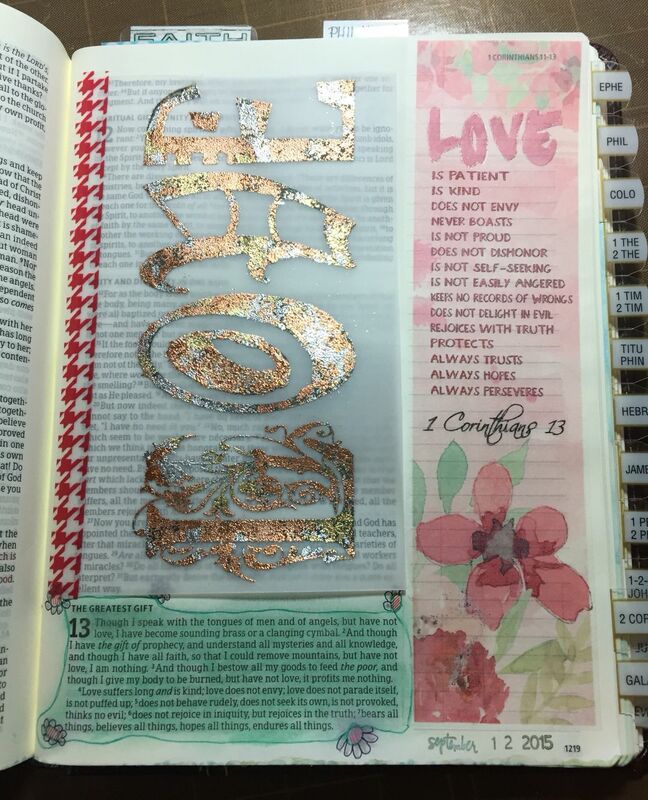 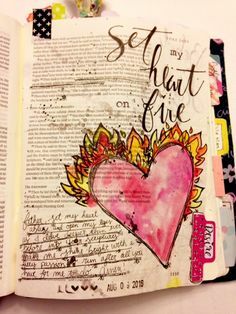 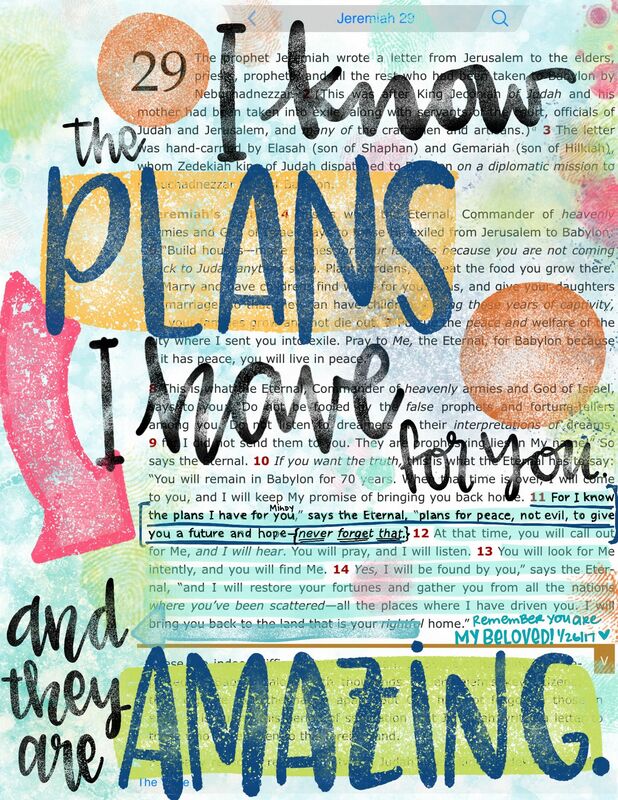 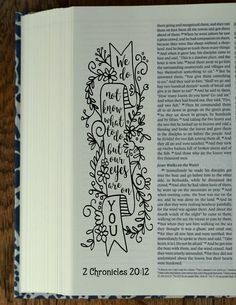 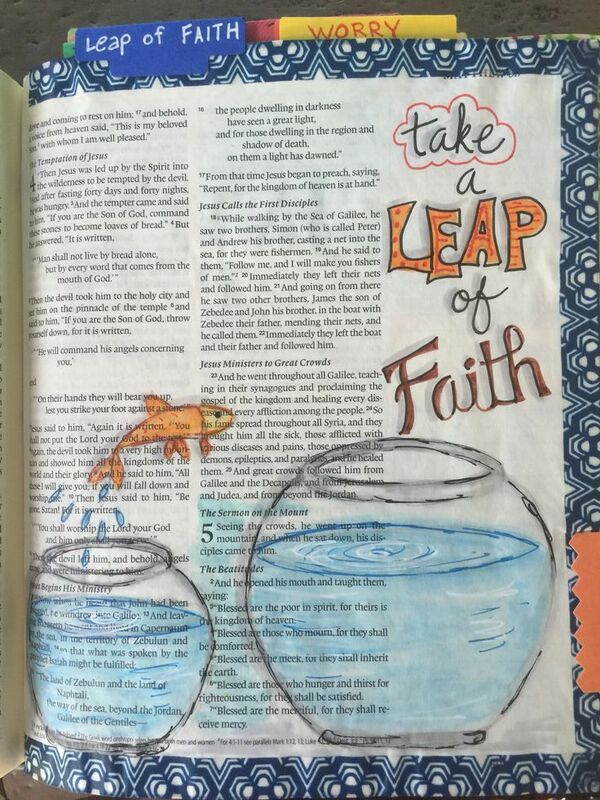 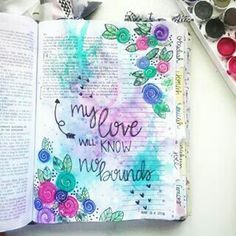 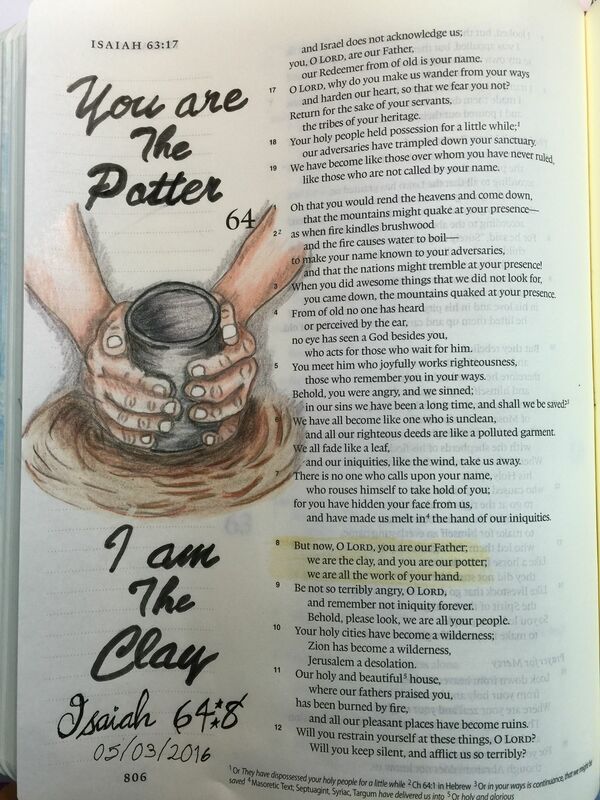 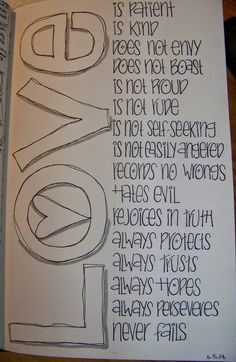 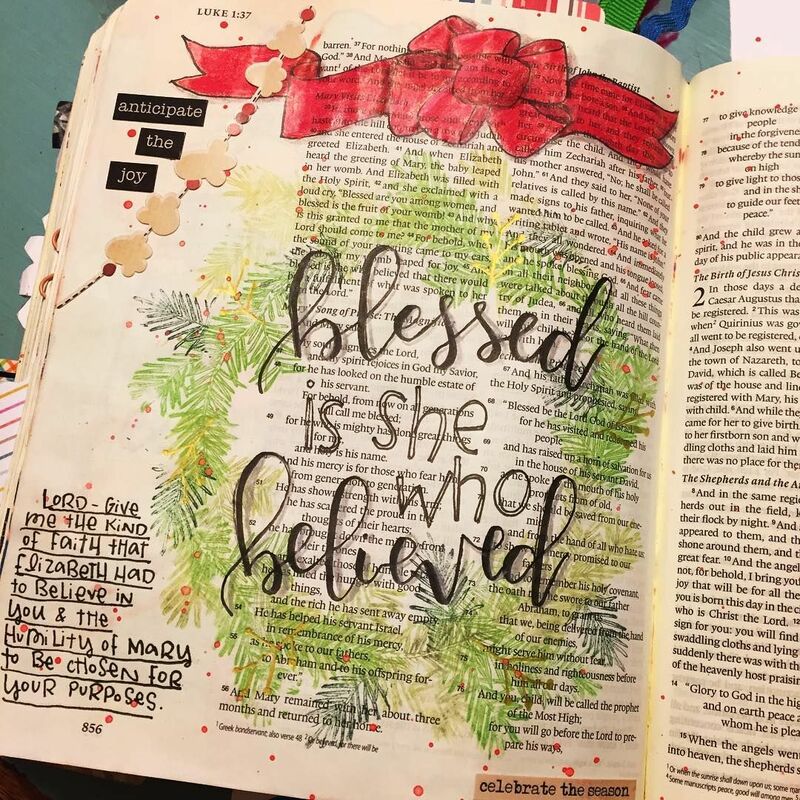 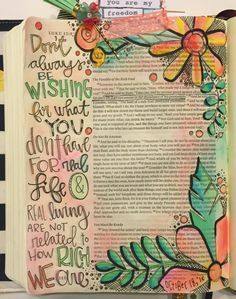 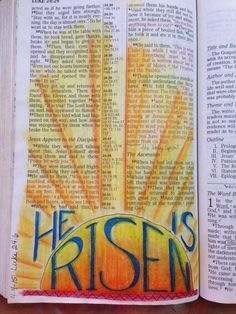 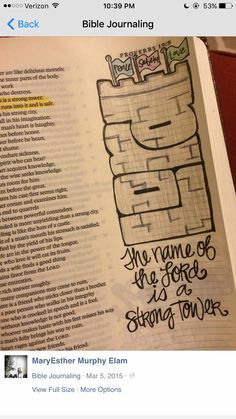 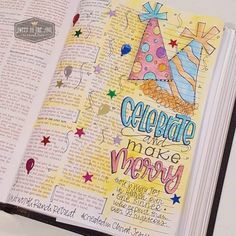 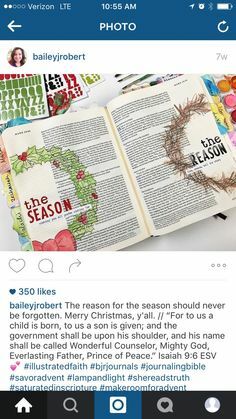 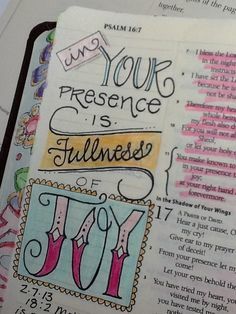 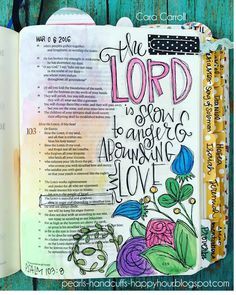 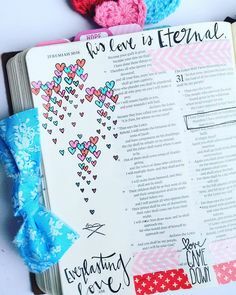 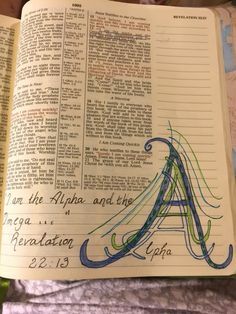 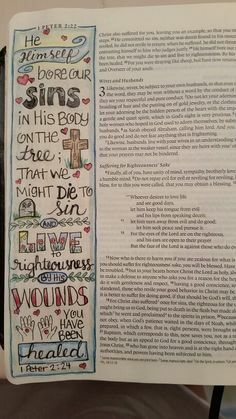 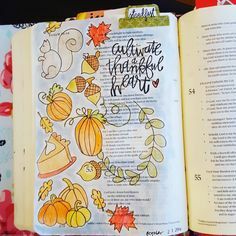 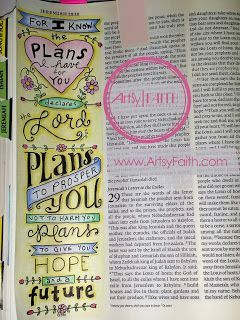 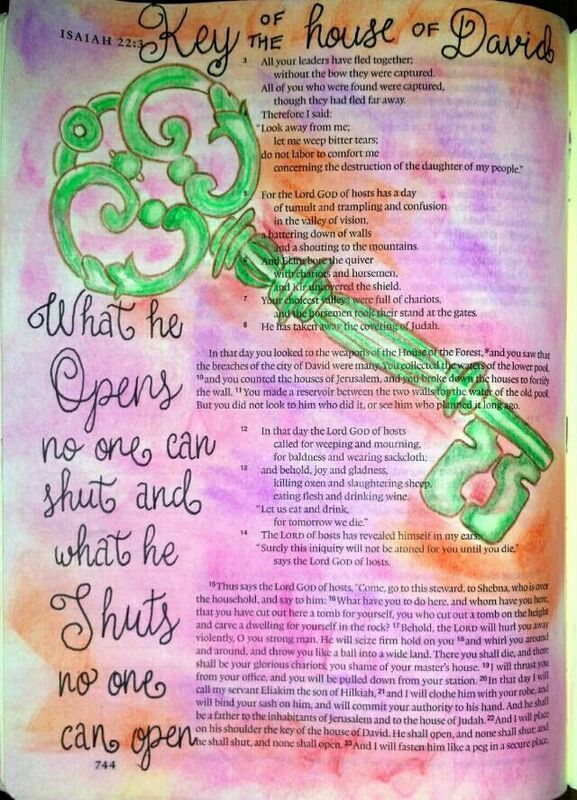 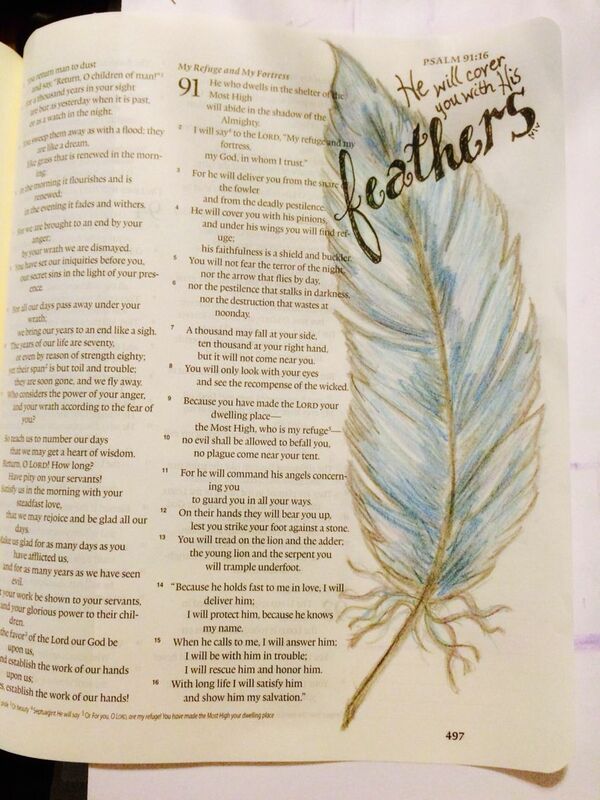 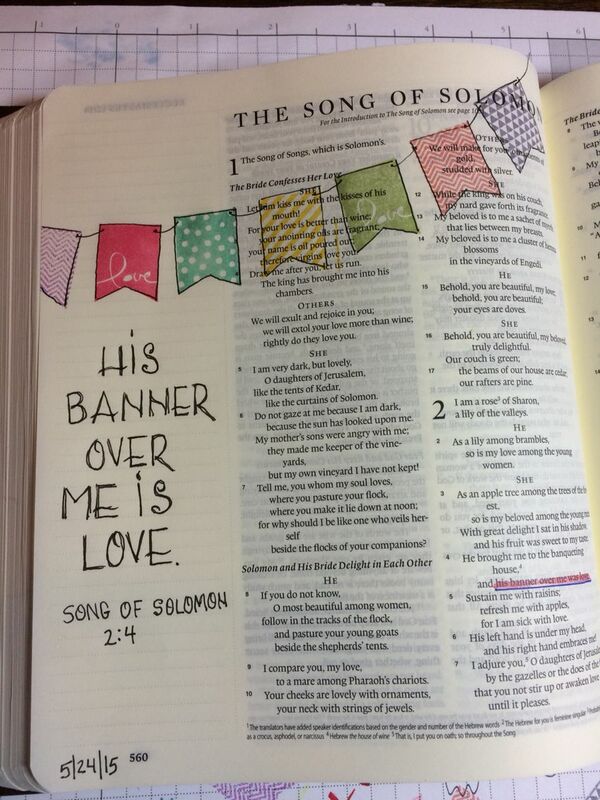 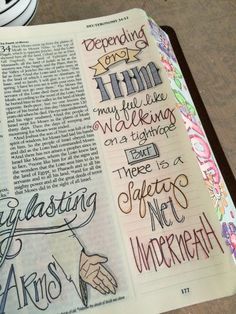 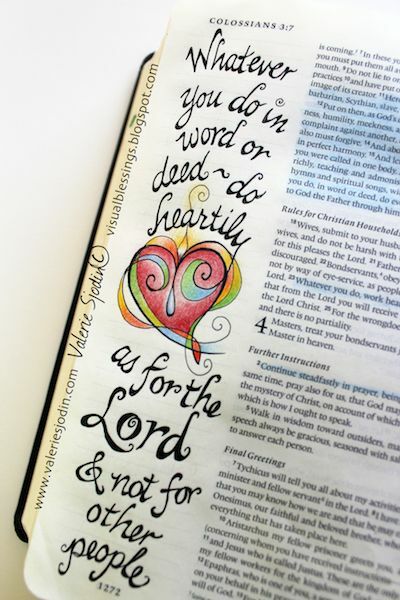 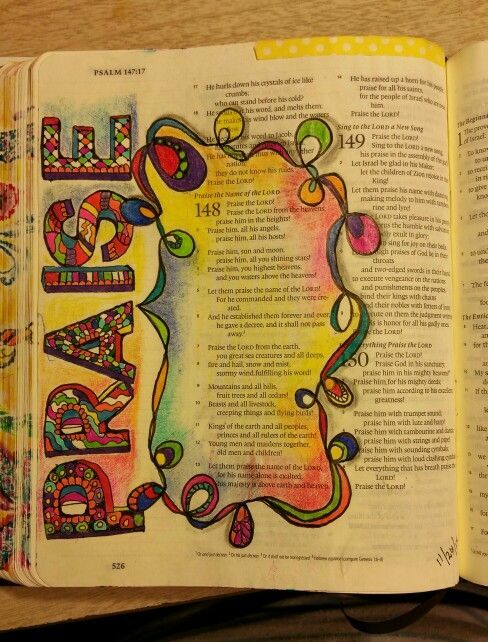 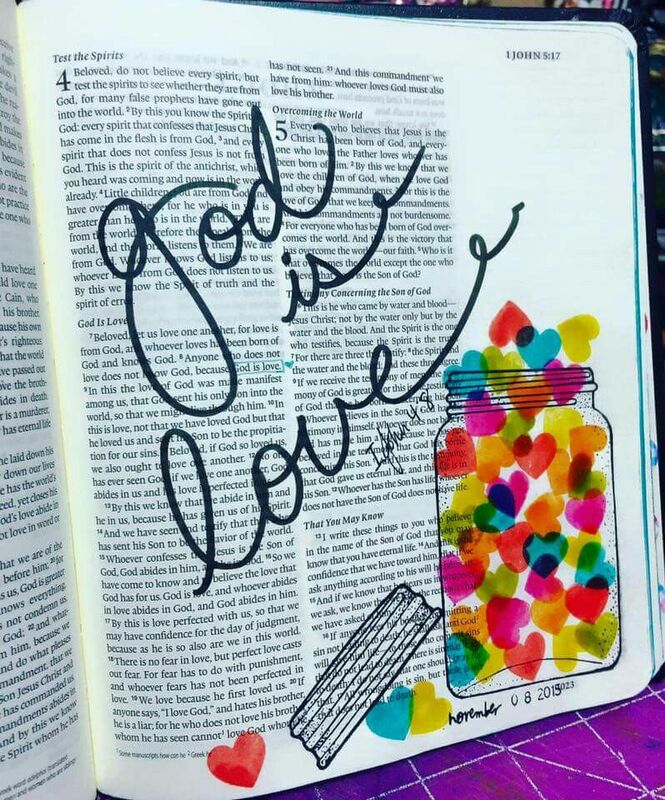 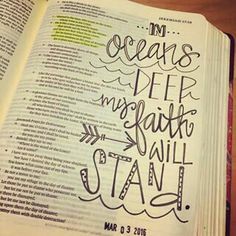 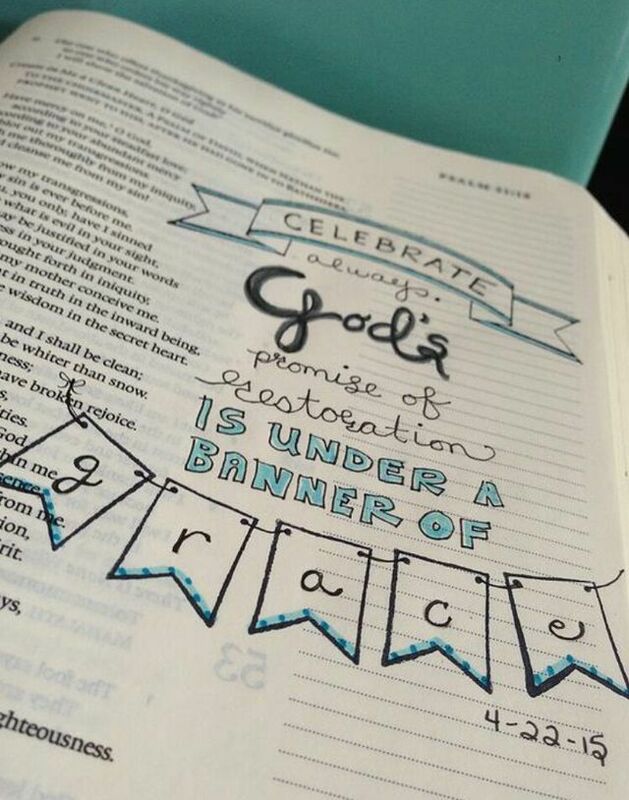 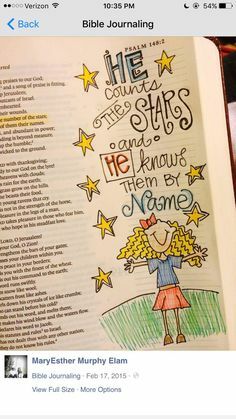 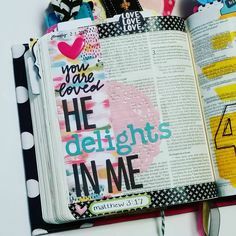 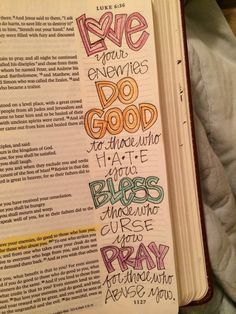 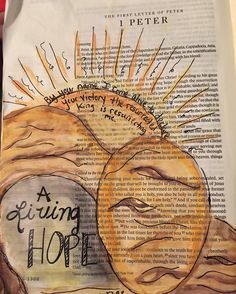 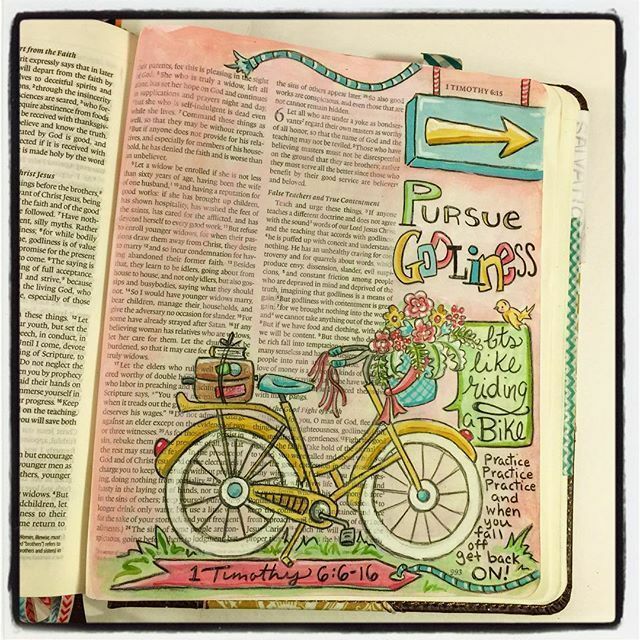 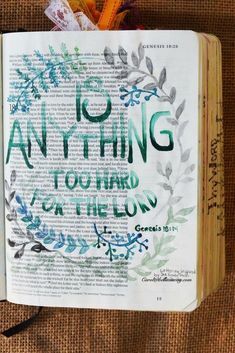 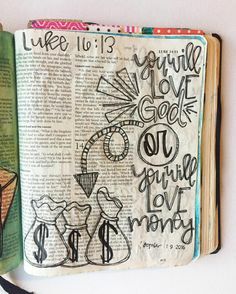 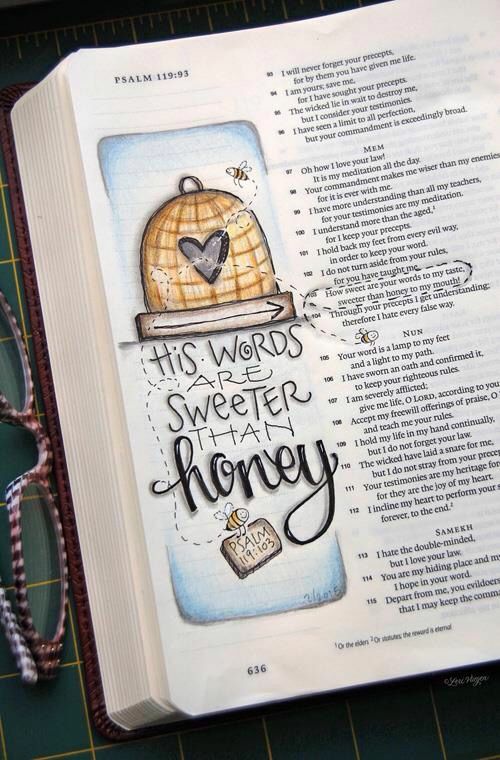 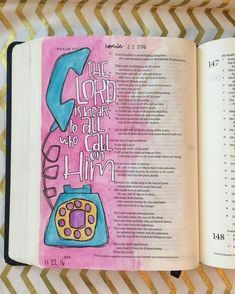 I love, love, love bible journaling!